Matt is a Senior Advisor with Encore Real Estate Investment Services. He focuses exclusively on advising clients in retail investment sales and acquisitions, including both single-tenant and multi-tenant properties throughout the country. 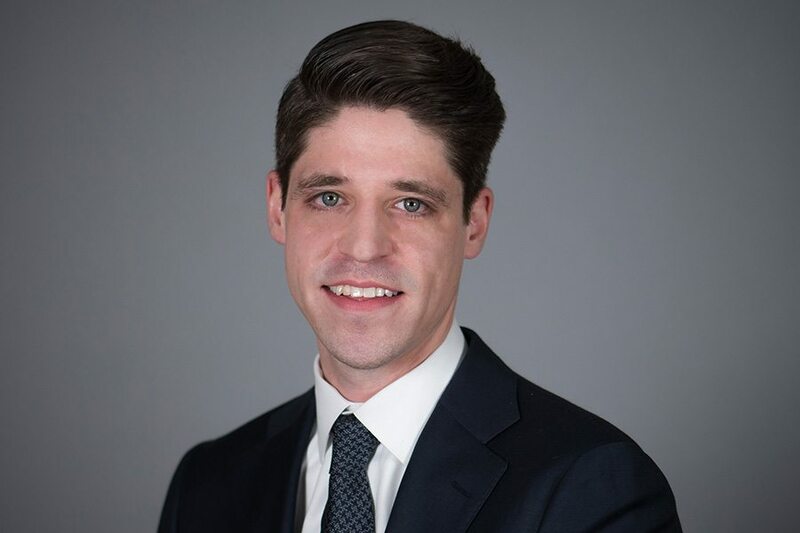 Matt is a 7 year veteran in the real estate investment advisory business and has transacted single tenant and multi tenant assets leased to national tenants across the country. He is a graduate of the University of Arizona.